2018 Soul Train Cypher went DOWN!! NAS back on the Screen! 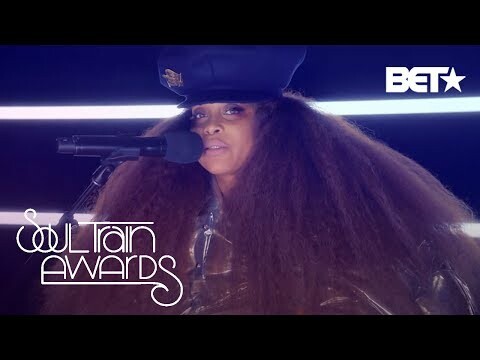 Who Ready for 2018 Soul Train Awards?? Jill Scott rocks the MIC! !